Fulfilling a soldier’s duty to preserve life, Edward Wendt personifies servant leadership with a tenacious resolve to fight for what is right. 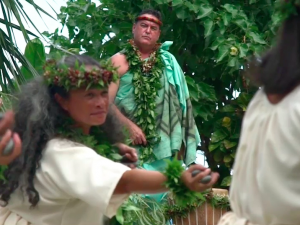 A Vietnam War veteran and a strong advocate for native Hawaiian rights, he used ancestral knowledge to survive in both scenarios. Ed continues to apply this knowledge to his current battle with sugar industry conglomerate Alexander & Baldwin, and its subsidiary East Maui Irrigation. 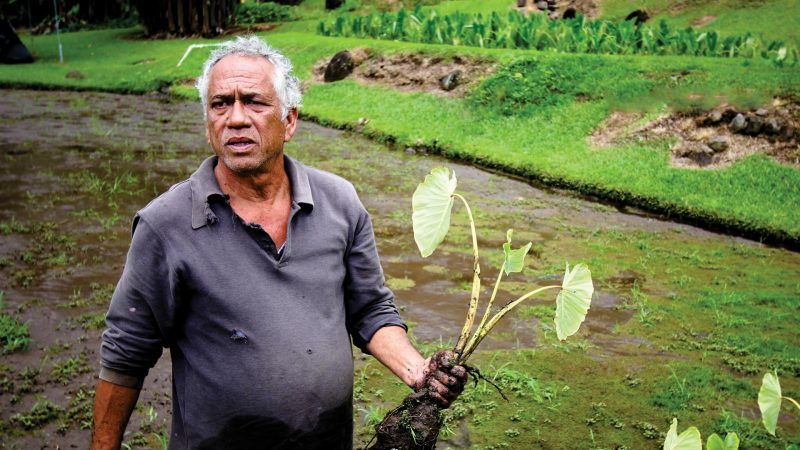 He fights to end to the century-long atrocity of water diversions that drain the very life force from his ancestral lands in Wailuanui. 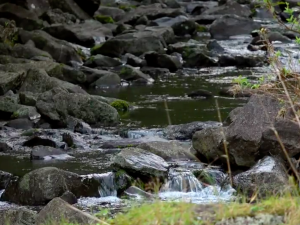 Courageous fortitude and dedication allowed Ed his day in court, resulting in the return of these life-giving waters. 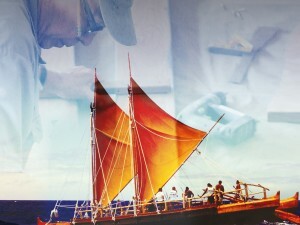 Maintaining traditional Hawaiian practices is an on-going crusade as we propel into modernity and Ed sees it as something worth continuing to fight for.